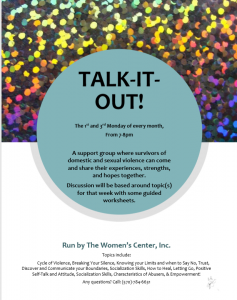 Counseling and Support Groups – The Women's Center, Inc. 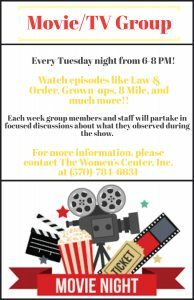 The Women’s Center, Inc. offers many different options to help you! Offers counseling options at your convenience. The Women’s Center’s counseling program offers options and empowerment counseling which is a wellness-based method that helps individuals explore ways that they can gain back control over their lives. A trained counselor is available to help survivors and their children heal and build on their strengths by offering support, exploring feelings, brainstorming options, and utilizing problem solving skills. Support groups offer a means for survivors to share their experience, strength and hope with each other in a supportive environment. Both children and adult groups are offered, as well as groups for friends and non-offending family members of survivors. 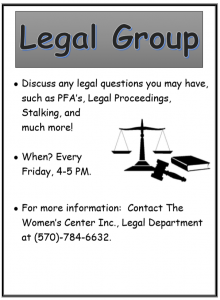 The Women’s Center, Inc. offers several support groups at various times to accommodate client schedules. 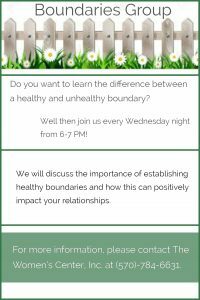 To register, call 570-784-6631 or 1-800-544-8293 for more information and to hear about support groups currently being offered. Feel free to download and print any of our group flyers. All of our groups are open to anyone regardless of sexual orientation, gender, religion, ethnicity, race, etc. 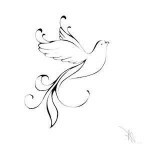 This group is designed to allow you to take time for yourself and be able to remove yourself from chaos that may occur on a daily basis and unwind. 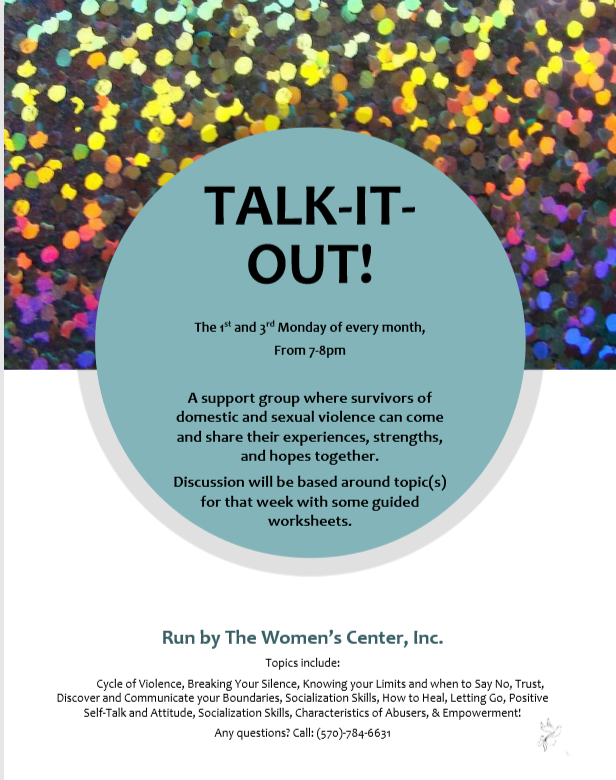 A support group where survivors of domestic and sexual violence can come and share their experiences, strengths, and hopes together. 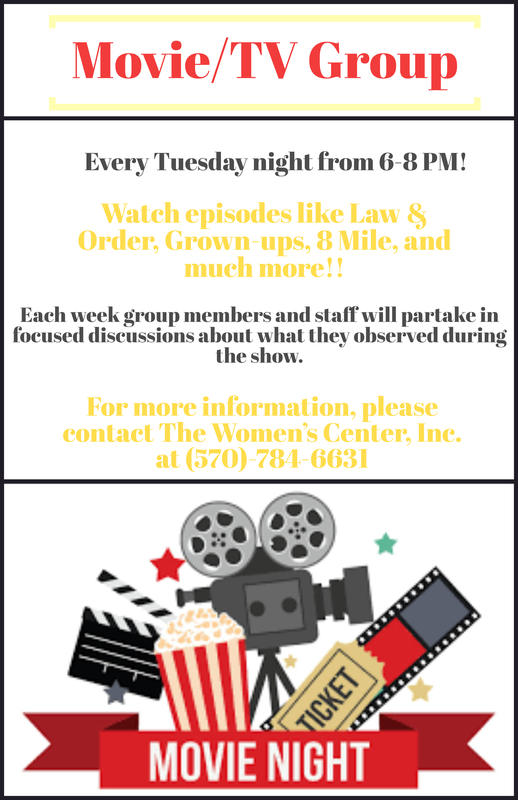 An interactive group where group members and staff watch movies and TV shows with proactive themes followed by discussion. 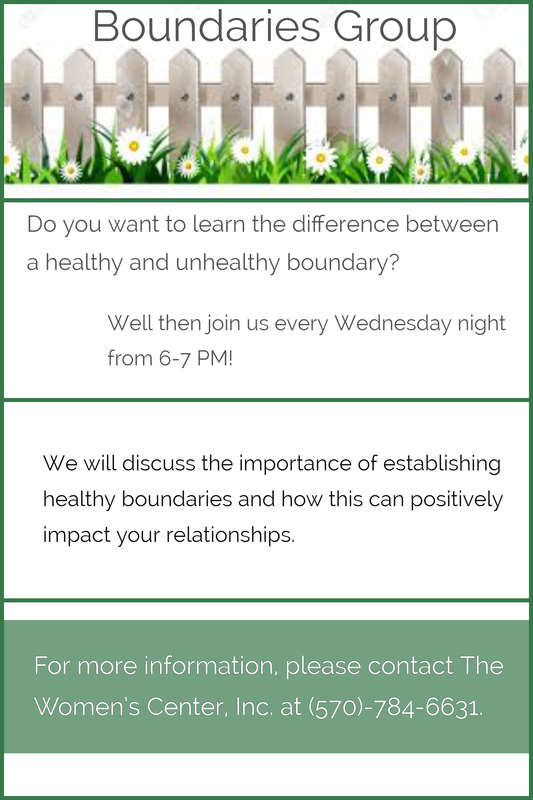 Geared toward discussing the difference between healthy and unhealthy boundaries along with discussions. 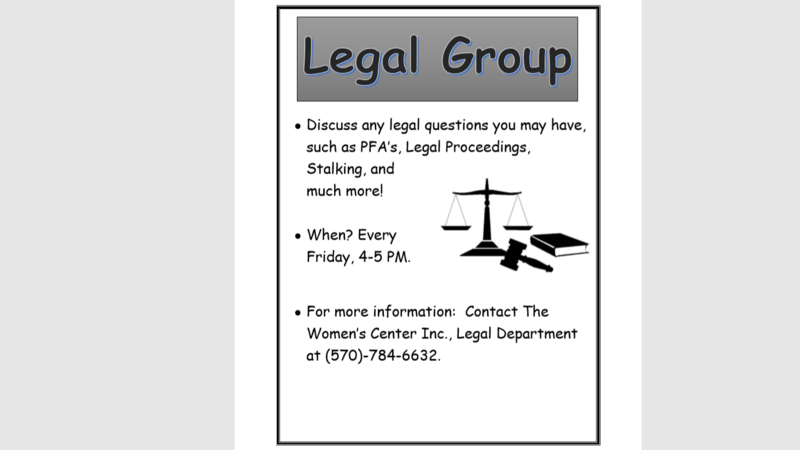 Meet with our Legal Department to discuss any questions you might have!